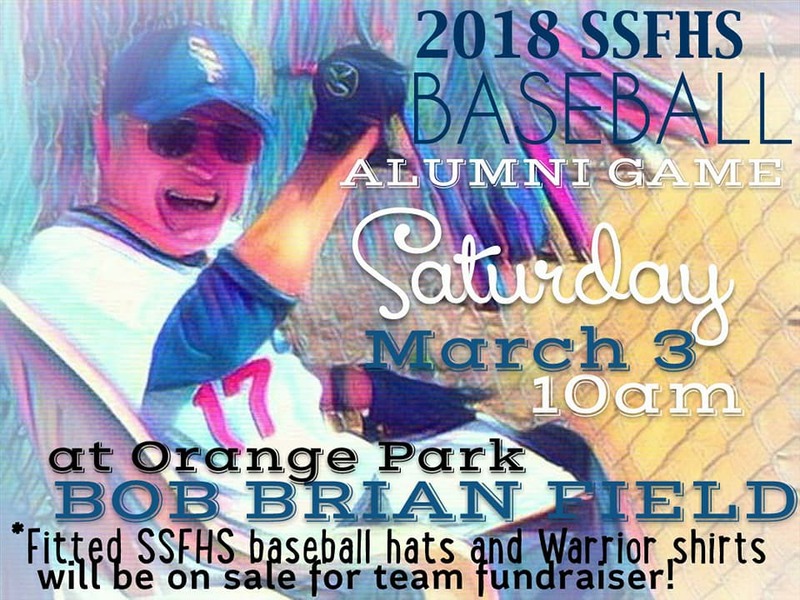 Come out to Orange Park on March 3rd at 10am for the 2018 SSFHS Baseball Alumni game. Varsity vs Baseball Alumni on Bob Brian Field. 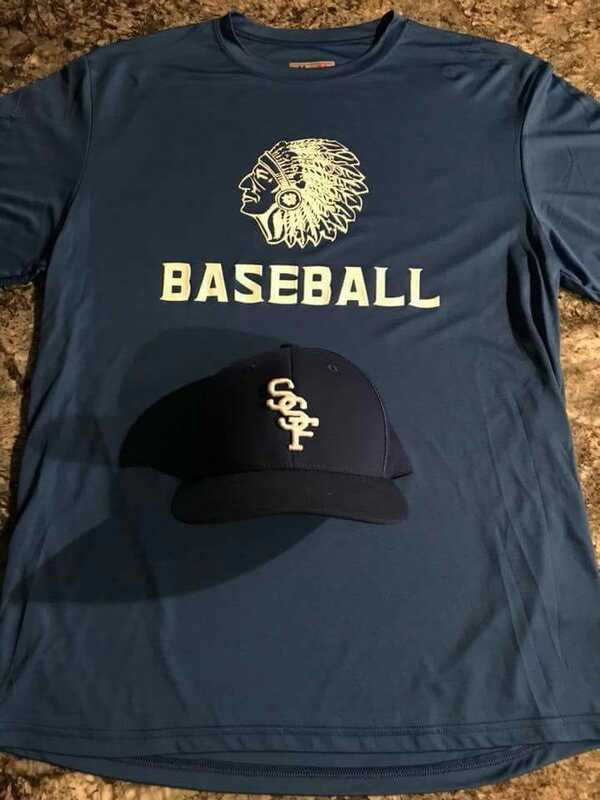 Please help the varsity team raise money by buying Warrior baseball shirts and fitted SSF on field baseball hats (shown in picture below). New Varsity Coach and former alumni John Selvitella is building back up the baseball program and any donations/sponsorships would be greatly appreciated. Let’s fill up the stands and show your support for Warriors Baseball. 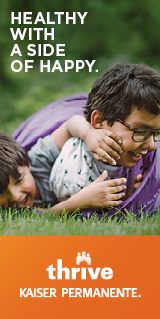 ← Pet CPR and First Aid Offered March 25th at Peninsula Humane Society and SPCA; Sign Up Now!